Some day you will eventually move out of the property. It is important that during your residency, you care for your rental history and credit. Most likely, you will either rent again or purchase a home. In either case, you will need good rental references and a good credit report. 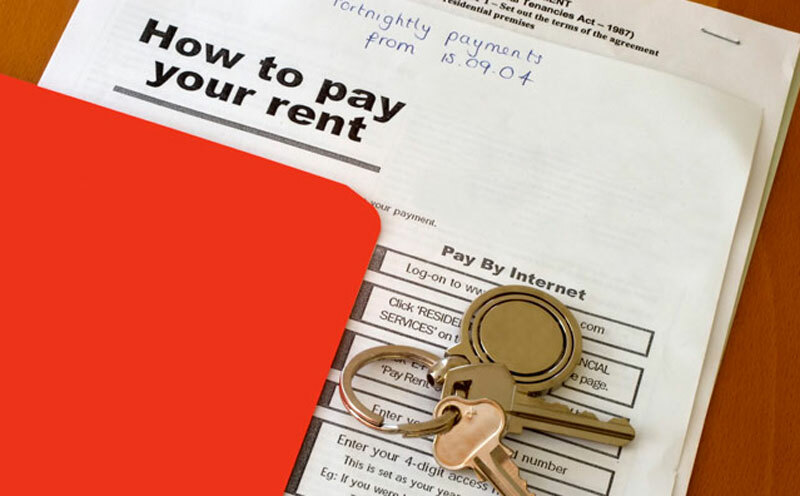 Avoid late rent payments, care for the property, and move out properly. This will give us the opportunity to provide a good reference for you when you vacate the property. Rent is due on the first day of each month. Rent is late if received on or after the second day. After 5 days – starting with day 6 after the rent is due – you must include a late fee of $200. For payments made in person at our office, please add $200 to your payment. Please note that it does not matter what date the check was mailed; rent is considered paid when we receive it, not when you mail it. We suggest mailing your check several business days in advance to ensure that we receive it on time. When rent checks are received early we do not deposit them until the first day of the month, unless you specify otherwise. You can pay your rent by personal check, money order, or certified check by mailing the payment to our office. Please do not send cash! Make your rent check payable to Elite Realtors of Georgia and please write your name and address of your residence clearly on the payment.